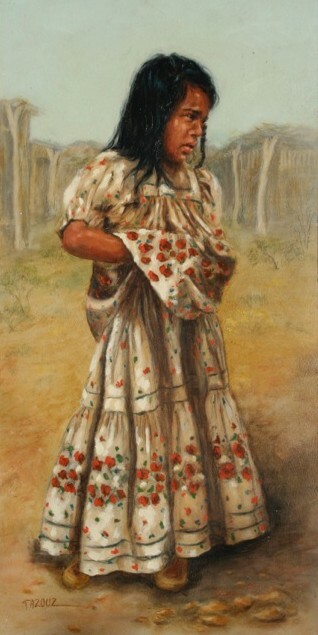 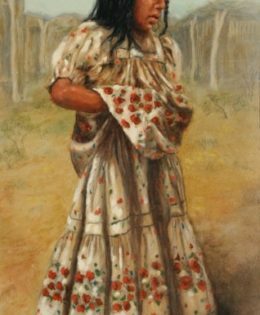 As she awaits her turn to perform her first dance the young Native American girl nervously adjusts and readjusts her dress. 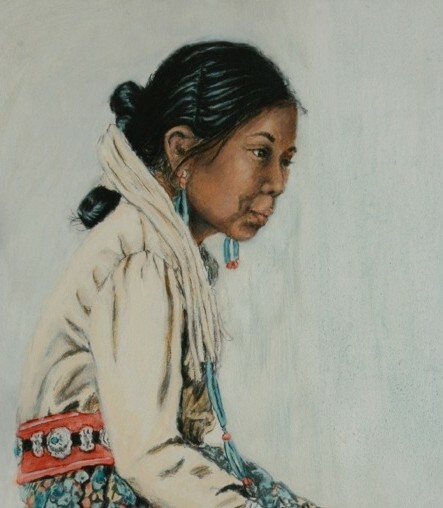 This Navajo girl is lost in thought while waiting at the Pow-Wow. 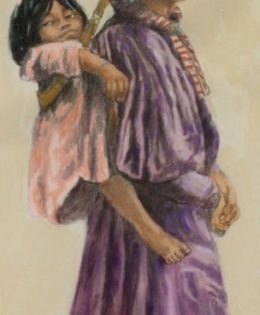 This Native American woman proudly shows off her precious child, carrying her with a traditional burden strap. 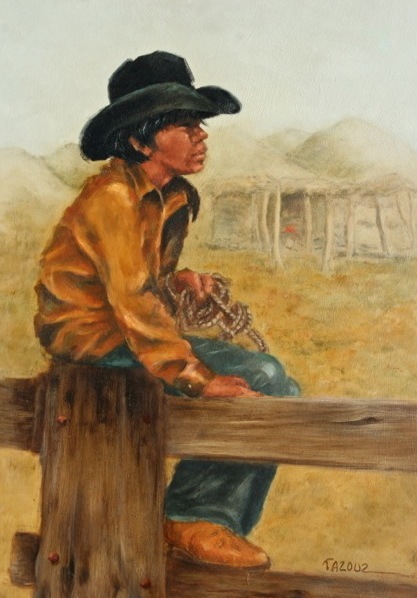 A Tohono O’odham boy is caught between two worlds. 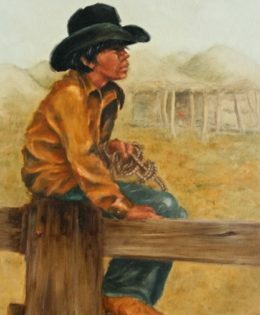 one full of Native American Traditions, and the modern world where he is a cowboy riding the bull at the local Rodeo. 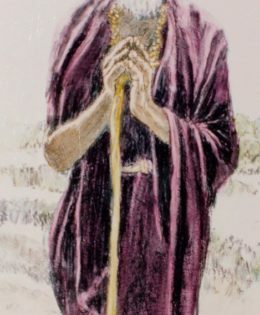 A Nomad from Rajasthan India greeted me with a friendly Namaste when I took his picture. 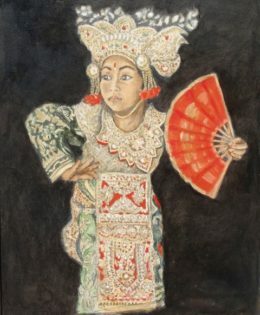 This Balinese Temple Dancer is a study in concentration as she dances in her elaborate costume.